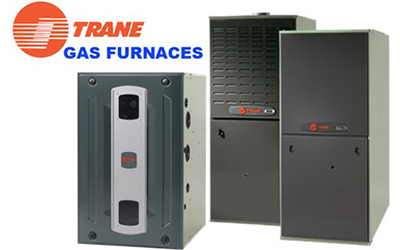 Having issues with your current furnace? We service all makes and models and use quality replacement parts. Nobody likes a cold house; well make sure your system is up and running and maintains a cozy comfort. Renovating? Basement renovations are a great time to replace your old, inefficient units and can cost much less than you might think. Call us, were happy to discuss all of your options. There’s noting better then stepping into a cool home on those sweltering, summer days! Whether were installing a new American Standard or Trane unit, or servicing any other make/model you might have, we’ll make sure that you and your loved ones beat the heat this summer. 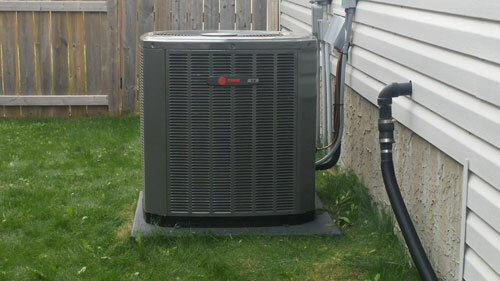 Talk to us today if you’re considering installing an A/C unit or if your’s in acting up. Here For YOU … No Matter What! No matter the style of heater you have in your bay or garage at home, we can fix it. 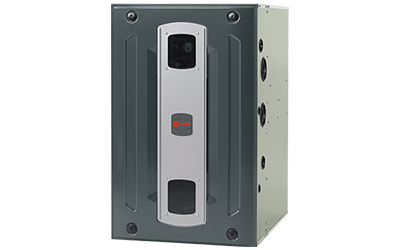 If you don’t think your current heater is operating properly, you’re considering an upgrade, or you’re installing new, get a hold of us. We can help you to decide your best course of action before spending unnecessarily. We use Reznor and Roberts Gordon heaters for all our new installs, give us a call today. 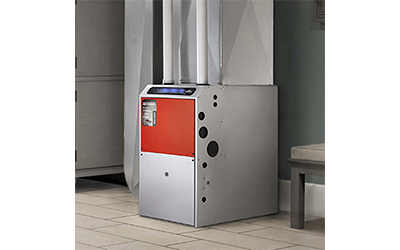 AMERICAN STANDARD FURNACES are some of the highest quality products on the market. As well, they offer a 10 year parts and 1 year labour warranty. 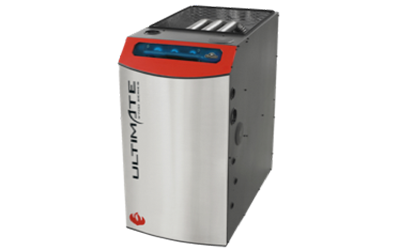 There are 3 different high efficiency models to choose from: Modulating, 2 Stage and Single Stage. They offer a model to suit every situation and have a 95%-97% efficiency. ROBERTS GORDON TUBE HEATERS are great for light industrial and residential applications and come with a 3 year parts warranty. These heaters that don’t have a blower are perfect in areas where blowing dust is a concern, especially paint bays.